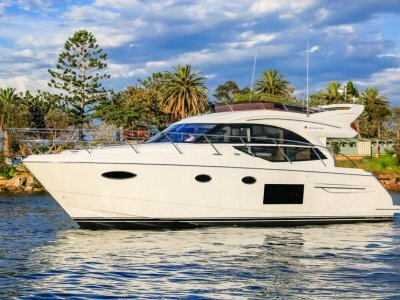 Located at our Sovereign Islands Marina, this two owner 2008 Princess V48 offers European styling with all the renowned Princess finishes. 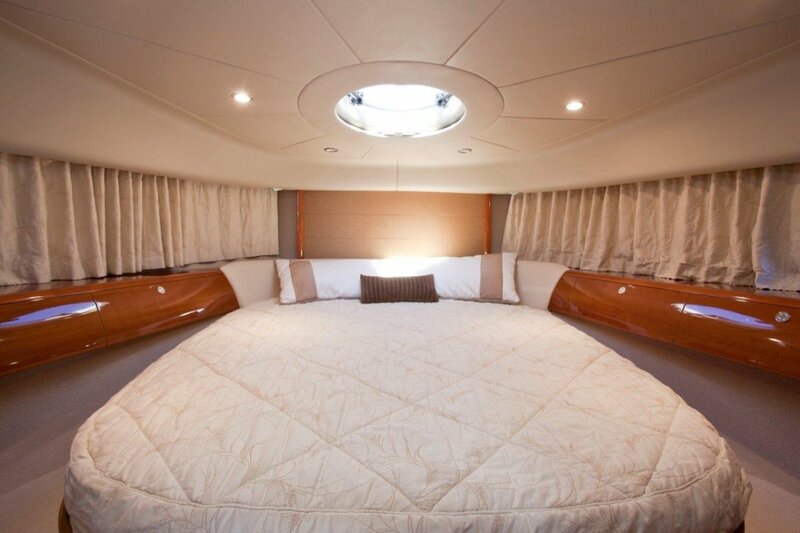 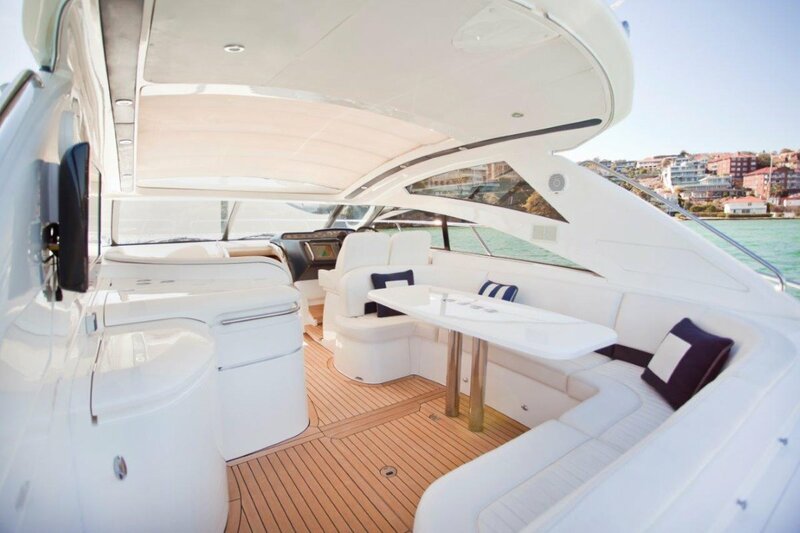 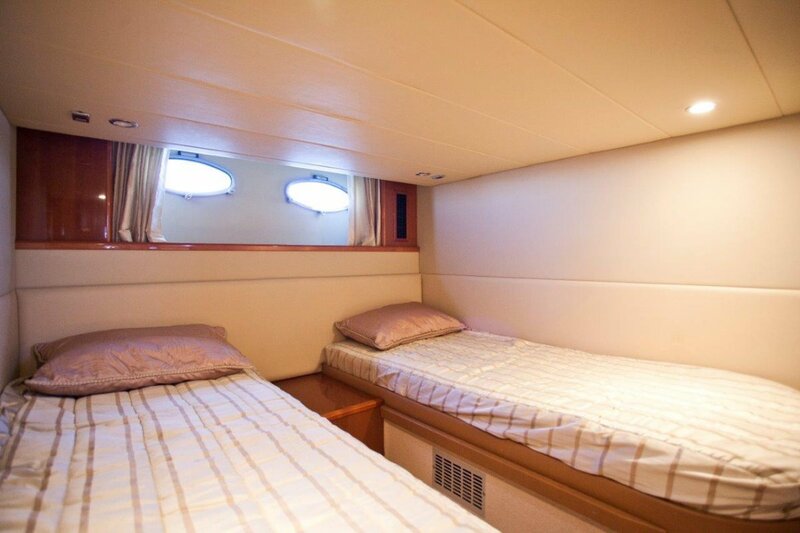 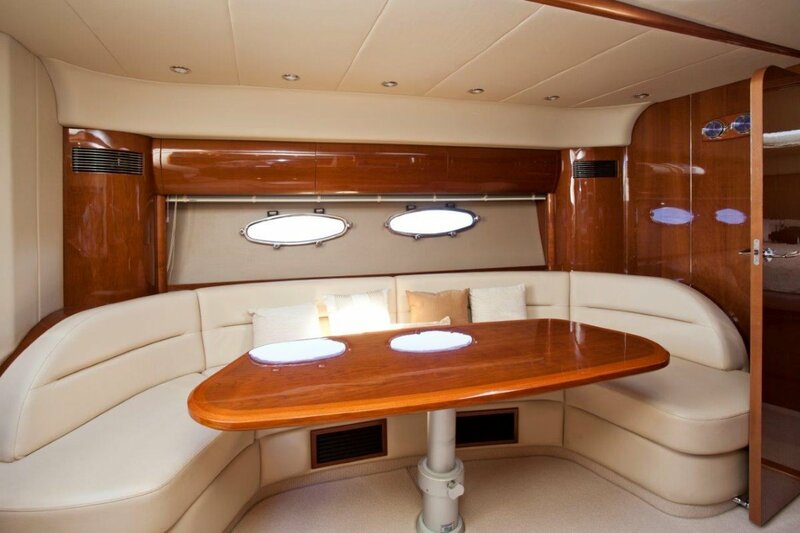 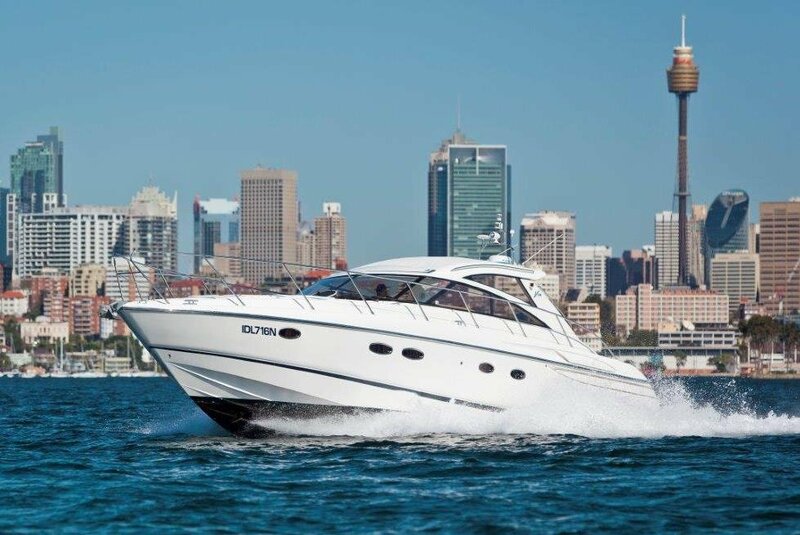 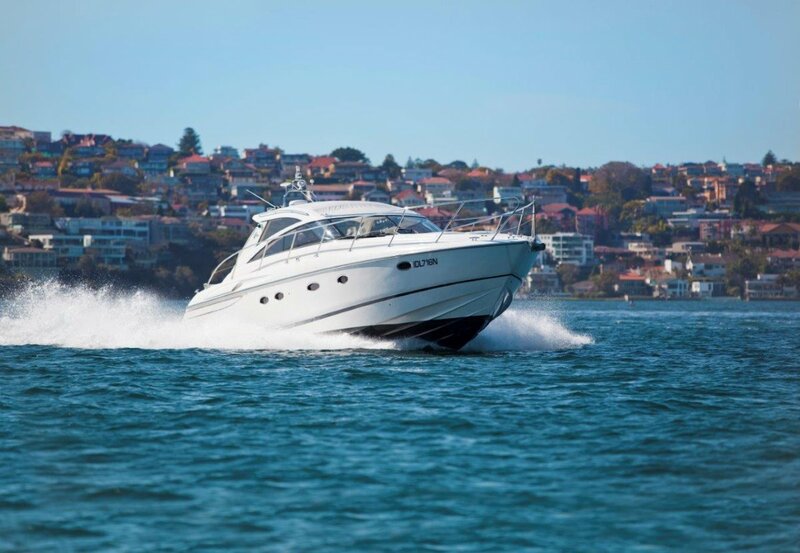 A perfect combination of comfortable cruising with the exhilaration of Sport Yacht performance. 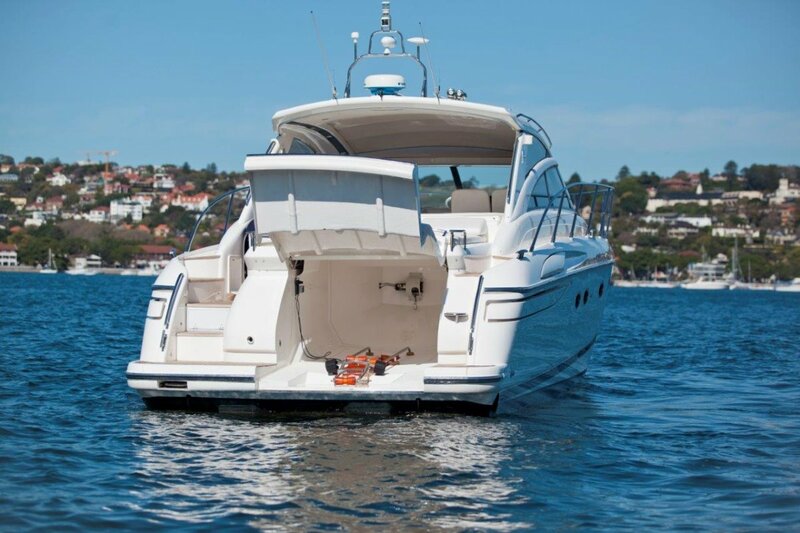 This V48 is in immaculate condition having had a full service and maintenance program for all its life. 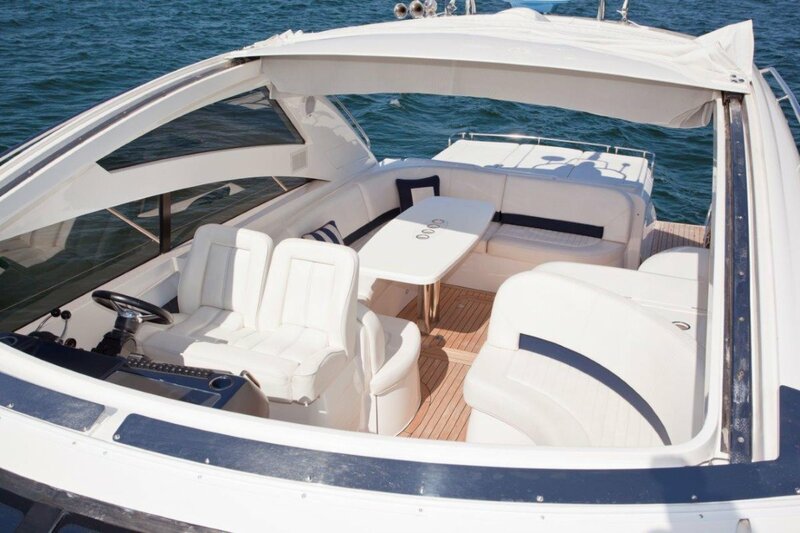 Inspection will impress! 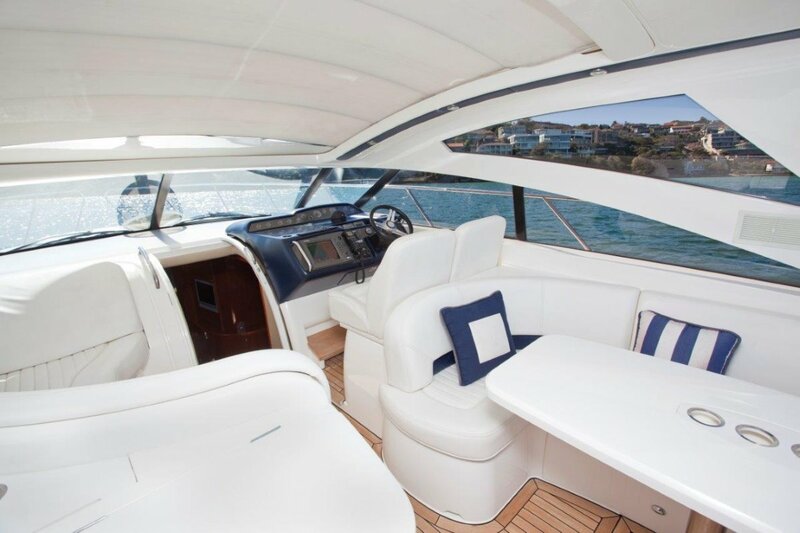 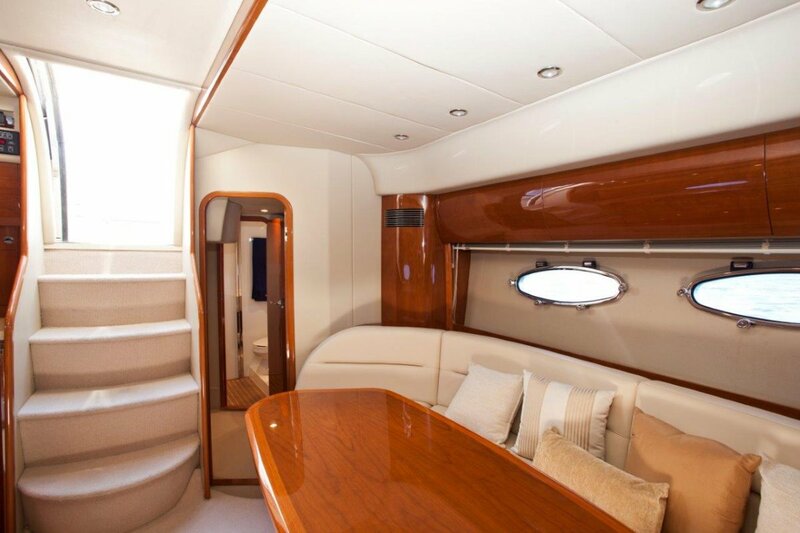 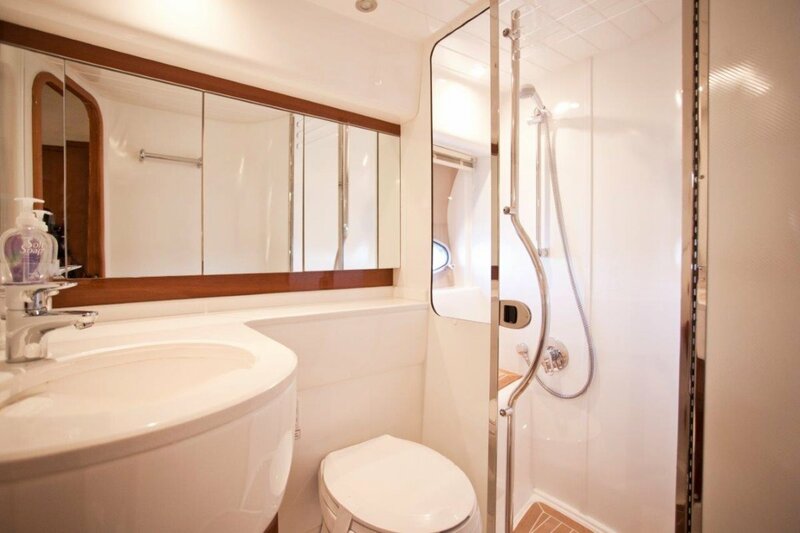 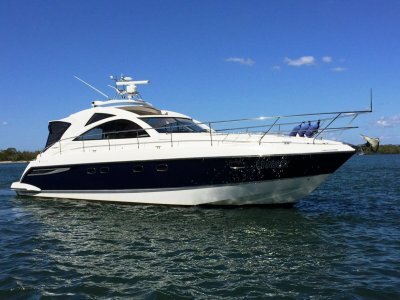 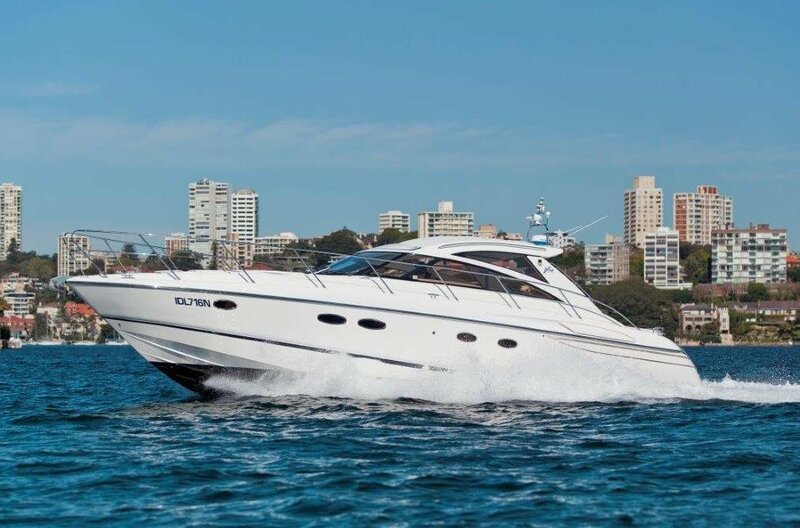 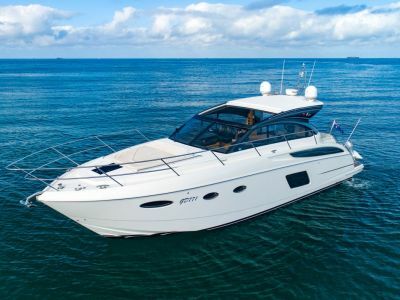 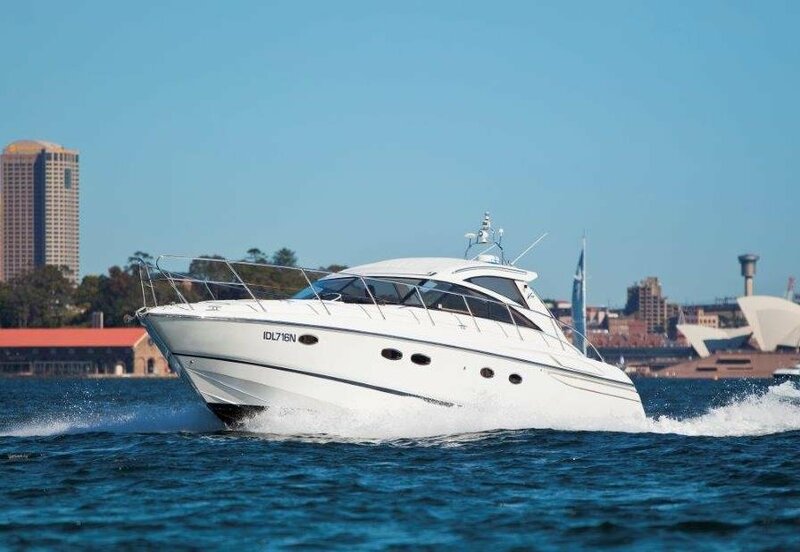 Accessories: Huge electric sunroof, hydraulic opening tender garage, teak laid cockpit, steps and swim platform, aft storm cover, rear sun pads, bow & stern thrusters | Remarks: This two owner 2008 Princess V48 is in immaculate condition with a full service and maintenance history. 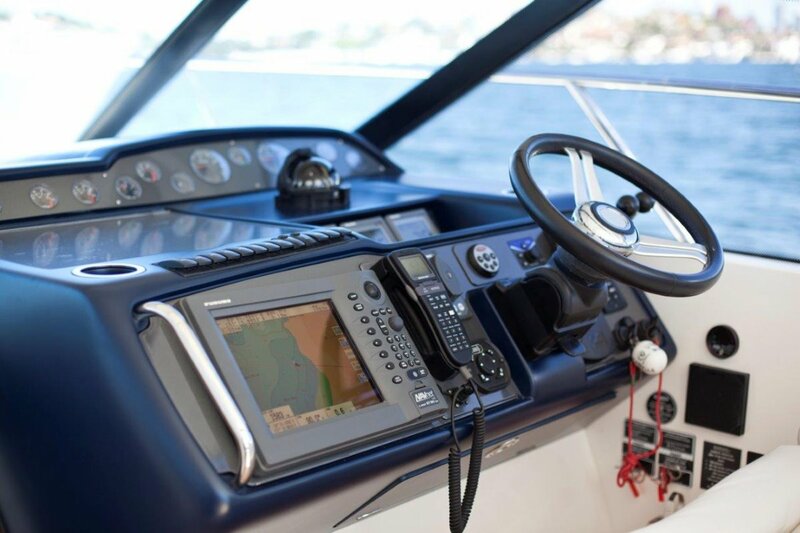 Inspection by appointment at our Sovereign Islands marina.